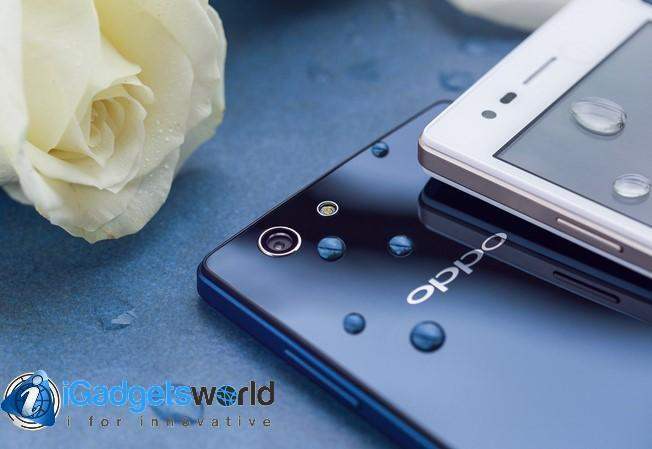 Oppo is constantly trying to strongly hold the smartphone market in India, keeping that in mind Oppo has also planned to set up assembly centre in India along with launching new devices. Now, oppo has officially launched its new smartphone in India from their Neo series, the Oppo Neo 5. Oppo Neo 5 is available from today onwards and it comes a price tag of Rs. 9,990. The Oppo Neo 5 offers a dual SIM card. The Neo 5 sports a 4.5 inch IPS Dragon trail display with 480X854 pixels. The Oppo Neo 5 is powered by a 1.3GHz MediaTek MT6582 Quad Core Processor coupled with 1GB RAM. Neo 5(2015) The Oppo Neo 5 features an 8 megapixel rear with SonyIMX179 Backside Illuminated (BSI) sensor, with a sensor size of 1/3.2 inches and a pixel size of 1.4µm, as well as a large F/2.2 large aperture, apart from that it also has a 2 MP front facing camera with F/2.8 whcih can take super wide selfies. This Smartphone runs on Color OS 2.0.1i based on Android 4.4 Kitkat. Coming to storage, it has 8GB of inbuilt storage and also a microSD slot for storage expansion, which can be done upto 32GB. The Neo 5 packs a 2000mAh Li-Polymer non-removable battery which offers 180 hours of standby time. Neo 5(2015) . The Smartphone weighs 135gm. The rear cover is applied with special laminating, and the material used is the glass fiber which is military using class. It gets more tenacity and wear-resisting. It has some other features like Smart Caller, which provides convenient phone calls and answers even when you are cycling, cooking, meeting, etc. 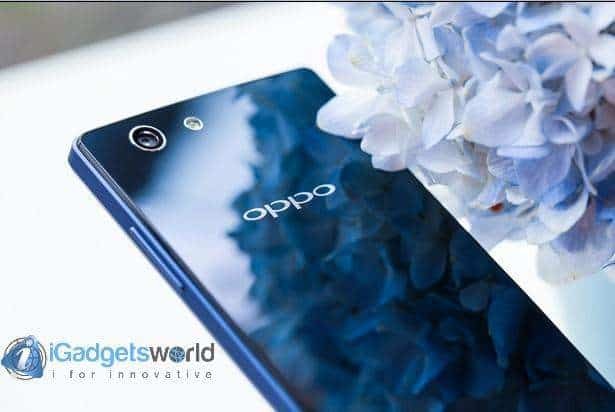 So, Oppo is doing its best to capture the most in the developing markets like India, and the brand has been appreciated a lot due to innovative design and performance. However, the brand is likely to get even stronger when it sets up its own assembly centre in India and opens dedicated service centre and outlets across the nation. Oppo Neo 5 is a good choice for those who are looking for a stylish looking phone, but the Oppo Neo 5 seems to be a little overpriced compared to features. We will let you know about our first impressions, when we put our hands on this device. Keep checking us, or join us on Facebook or Twitter to stay connected on the move.